Physical activity is fundamental for a psycho-physical Wellness research path. 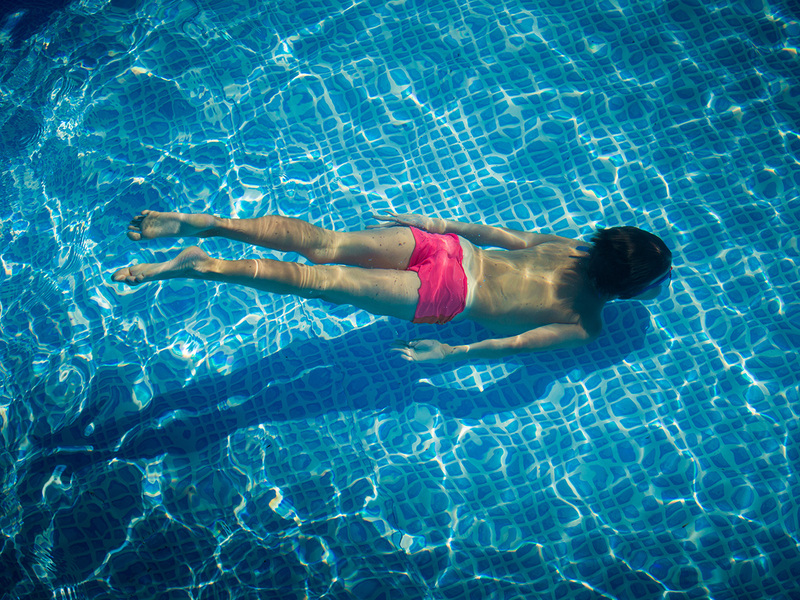 Millepini Hotel Terme & Y-40® know it, that’s why we organize weekly acquagym and yoga courses and lessons in the water for pregnant women and babies. The greatest news is our guided nordic walking tours on the natural paths of the Euganean Park. The tours are free for our guests and start from the hotel. Breathe new air! Smell the scent of holidays and free time. Breathe wellness in and breathe stress out. Spend time outdoor, take time for yourself, take your own spaces, to free your body and mind. Discover new passions and experience new feelings. Golf, mountain bike, walks and much more!